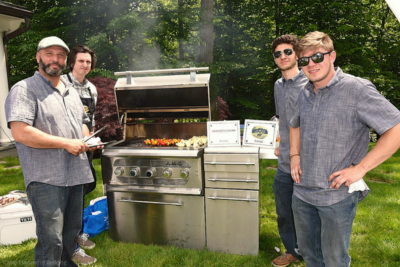 A professional quality stainless steel grill is one of the most important elements to consider when designing your outdoor living space...the main engine of your outdoor kitchen! Fire Farm has teamed up with SunFire to offer you professional quality, stainless steel barbecue grills, burners and components, to help you complete your outdoor kitchen from start to finish. Our grills offer superior features, durability, and high performance at amazingly affordable prices.